I guess I’ve only mentioned it a round about way up until now, but Neko Case is playing two shows at the Nokia Theatre (probably the best booking they’ve had in ages) on Monday, April 13 and Tuesday, April 14 (Buy Tickets). In case you can’t make either of those shows (or if you’d just like a primer), NPR Music is streaming Neko’s recent performance at the 9:30 Club in Washington, DC over here. PS NPR’s All Songs Considered is also streaming opener Will Sheff‘s 9:30 Club set over here. 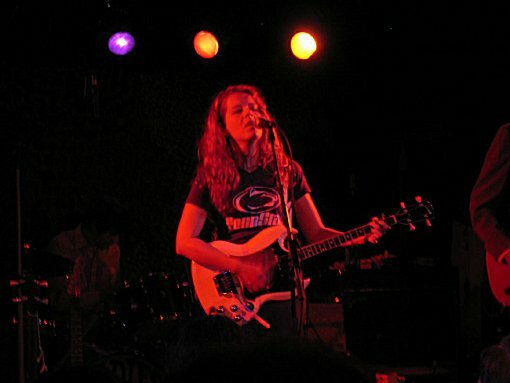 More Neko Case tour dates after the jump.